NCC is looking to add to our volunteer list. 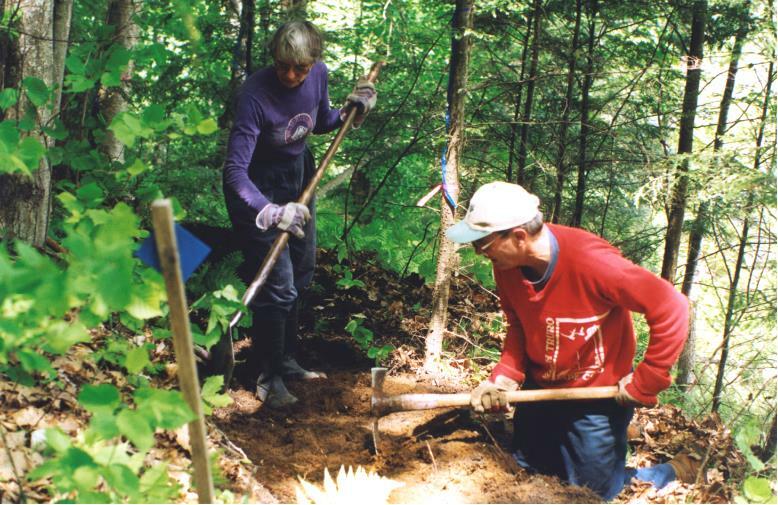 If you would like to help out with events, trail work, fund-raising projects, tree planting, etc., let us know who you are! If you are looking for projects for your church group, 4-H, Boys & Girl Scouts, service group, or school related community service, NCC can help you with project ideas that will benefit your group and our community. NCC meets the second Tuesday of the month at the Baldwin Library in Wells River at 7:00pm. All Newbury residents are invited to attend, share, and learn.